A two-day creative writing workshop for kids aged 10-13 years! 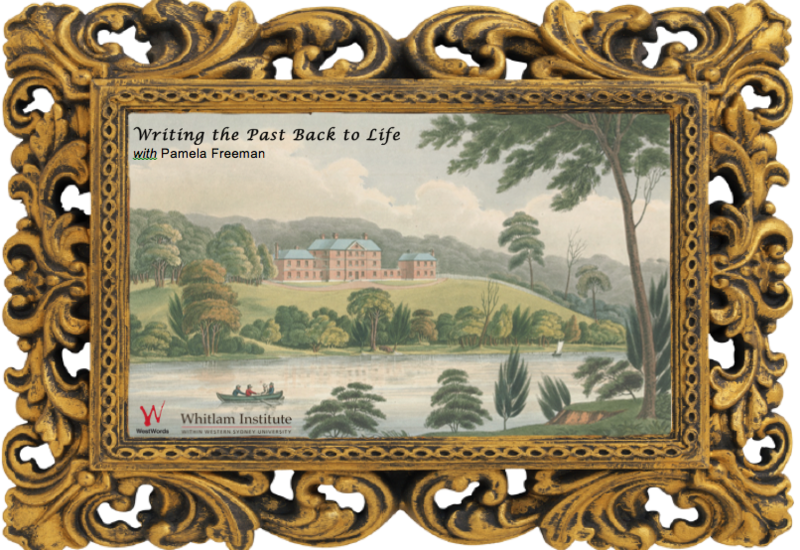 Our two-day workshop in July 2016 with award-winning historical novelist Pamela Freeman allowed students to develop their writing skills within the inspiring walls of the Female Orphan School in Parramatta – a significant historical landmark of the colonial period. Pamela presented research skills and ways of developing one’s own stories of colonial times based on historical facts – and some imagination! Students worked in small groups, investigated the history of the site, and planned, wrote and edited their own short stories. There was a hands-on tour of the building and opportunities to explore the surrounding area under supervision. A fun, engaging and educational workshop for ages 10-13. NB: This event has already taken place. The Female Orphan School building has witnessed some of the most significant social changes in Australian history. The building has shaped thousands of lives over the two centuries it has stood on the banks of the Parramatta River. The building is one of the very few surviving public buildings of its size dating from the early colonial period. Predating even Hyde Park Barracks, the Female Orphan School is the oldest three-storey building in the country. The building is home to many stories. It began its life accommodating, educating and training Sydney’s ‘orphaned’ children from 1830-1886. For the next 100 years it served as a psychiatric hospital. By the mid 1980s, the building became disused and fell into disrepair. Then in 2000 Western Sydney University began the series of restoration projects that has turned the building into one of Australia’s most significant historical sites.